Come to John Fazio Farms Market and have the best BBQ and Brick Oven Specialty Pizzas that you’ve ever had! SLOW COOKED are two major words that describe our BBQ. Slow cooked and piled high! We only use our homemade signature BBQ sauce. Not only can you have a great BBQ meal but we have expanded our barbecue menu to include a shrimp po’ boy! In addition to our awesome barbecue items we now have homemade specialty brick oven pizzas made in the true italian fashion. Thin crust and only fresh ingredients are used. During the Summer months we also have a Raw Bar Friday-Sunday! 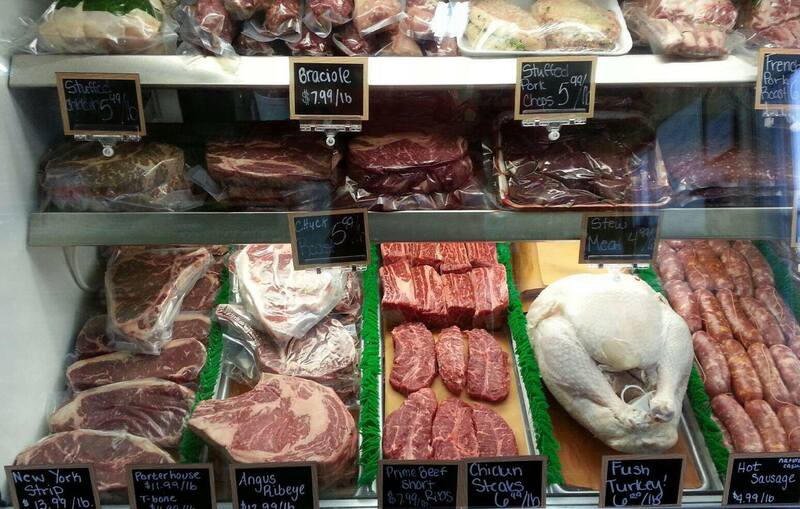 In our market we have fresh meat from John Fazio Farms, cheese, eggs, dairy, pasta and breads! All of our meats are hormone and antibiotic free. The way it should be. 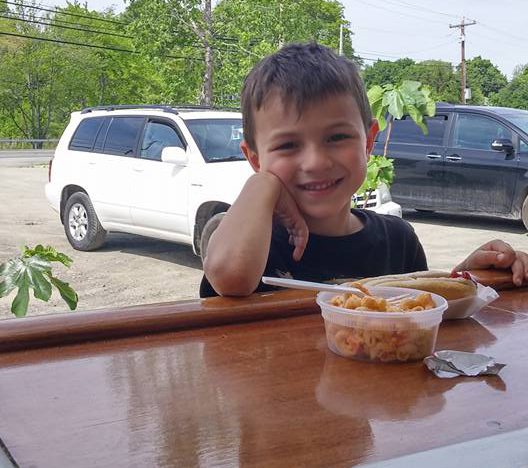 And after you have a great meal, we offer Jane’s wonderful homemade ice cream for dessert which is made in the Hudson Valley. We offer catering services as well, please contact us and we will create a custom menu for any event!